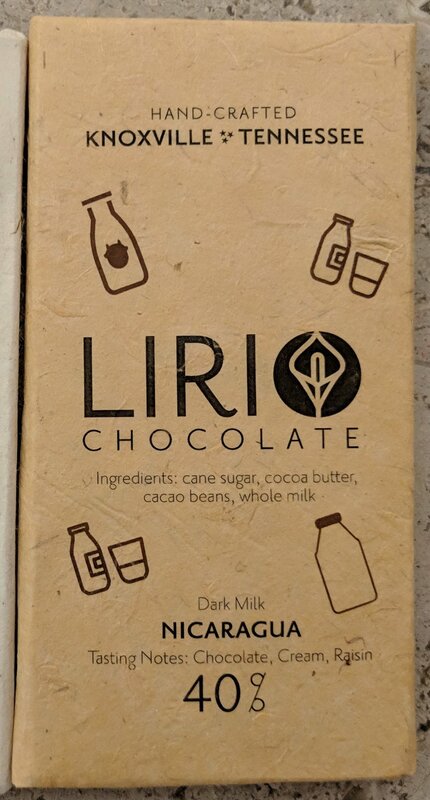 All of these artisan chocolate makers below use Enliven Cacao to create their uniquely delicious chocolate bars. It's like magic you can eat. 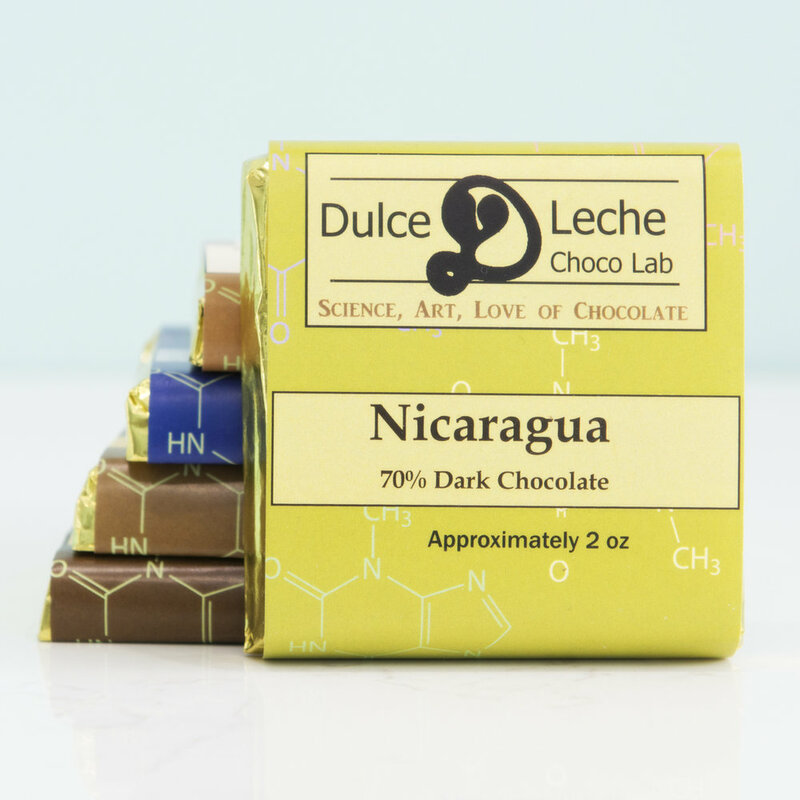 All natural, organic, fine flavor heirloom cacao beans can be crafted into a wide variety of dark chocolate and milk chocolate flavor profiles. Try them all! You eat great chocolate, why not cure poverty at the same time? 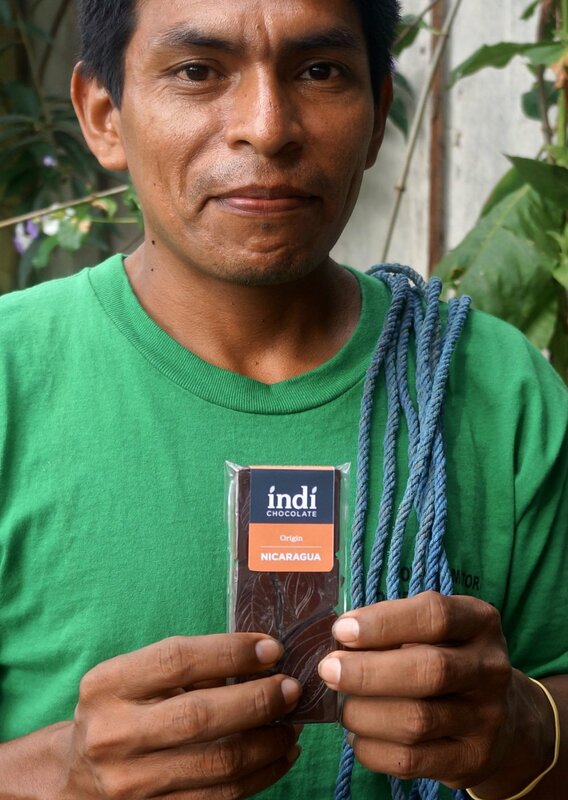 100% of the money these chocolate makers spend on Enliven Cacao beans goes back to the farmers, families and the community of La Colonia. The more you eat, the more it helps. Buy some! "Enliven cacao melds with cream and the subtle crunch of our Louisiana lady’s heritage, the pecan. Black salt harmonizes a classy finish." "The flavor notes we experience are coffee and nutty. First batch sold out in 1 hour." "Bright fruits with citrus and a deep dark smokey chocolate finish." 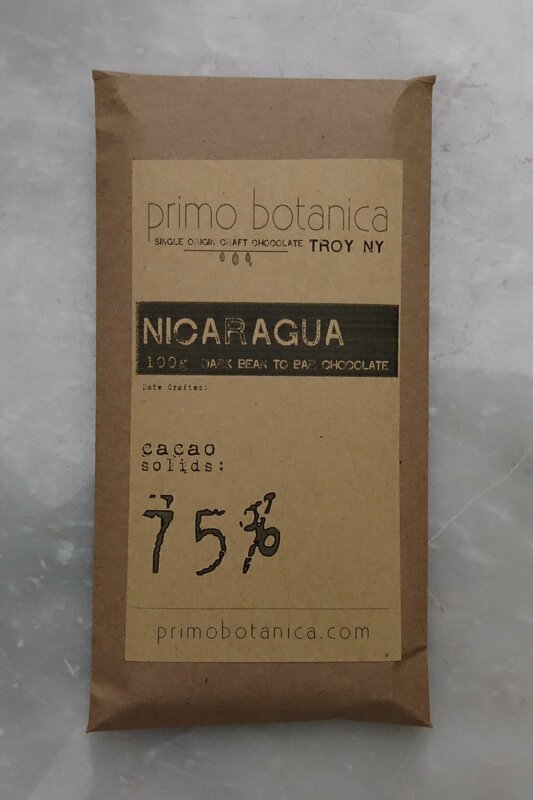 "Single origin Enliven Cacao from Nicaragua that delivers notes of citrus and spices." "Upfront fruitiness yielding to flavors of stewed red plums and a hint of green peach at the end." "Velvety with some deep red fruity notes like strawberry with the caramel aftertaste of balsamic." "This two-ingredient bar carries a subtle caramel flavor with hints of nuttiness. The word 'ka' is Mayan for 'two'." "Flavor notes include a subtle fruitiness with end notes of light coffee. Farm-crafted chocolate made on a 4th generation owned farm in the Wisconsin Dells." "Masterfully prepared to create a deep, rich chocolate flavor with bright notes of blueberry and hints of dark fruit." Looking for all natural, raw, organic bulk cacao? Buy it here.